I've also managed to finish another huge task for me; I've filmed my first video tutorial for the blog! I haven't sat to edit it as of yet simply because I haven't felt up to it but I can't wait to share it with you! I applaud those that post videos a few times a week - I can't imagine how they manage to create, film, then edit that often (especially if they have small children...there never seems to be a quiet time to film!). I don't think it will be something I do on a frequent basis but definitely will try to do one at least once a month. Let's talk about today's card share! 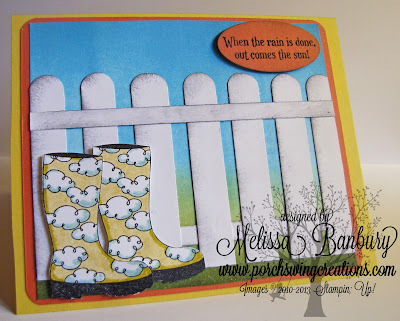 I've been patiently awaiting Spring and now that its here I thought the rubber boots from the Bootiful Occasions would be a great kick off to my "Summery" card designs. These boots are so much fun to color! 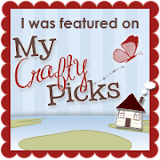 I added a simple picket fence over top of a brayered background and viola! we have a cute little garden scene to help brighten your day! First begin by brayering a piece of Whisper White measuring 5" x 3 3/4" cardstock with Tempting Turquoise on the upper 2/3. Brayer Old Olive on the bottom portion and add Always Artichoke with a sponge along the bottom of the cardstock for depth. 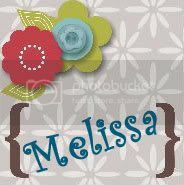 Cut lengths of Whisper White cardstock to approximately 1/2" wide by 2 1/2" long. Shape upper edges using the 3/16" corner punch. Sponge all edges with Basic Gray ink. This forms the pickets of the fence. Cut 2 pieces of Whisper White cardstock 1/4" x 5". Sponge edges with Basic Gray ink. This will form the rails of the fence. Glue the bottom rail to the area close to the bottom of the grassline. Evenly space and glue the pickets over top of the bottom rail. Glue the top rail to the top area of the pickets. Stamp 2 of the rubber boots onto Whisper White cardstock using Basic Black. Color in images with So Saffron marker and add shadows along the edges with a Summer Starfruit marker. Add shadows to the clouds with a Pool Party marker. Cut out with paper snips, add dimensionals to the back of each boot and layer on top of the picket fence. 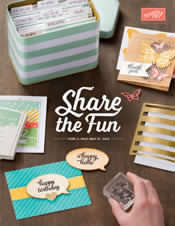 The sentiment was stamped in Basic Black ink onto Calypso Coral cardstock and punched out with the Large Oval punch. Finished product was added to a Calypso Coral mat on a Daffodil Delight card base measuring 5 1/2" x 8 1/2". 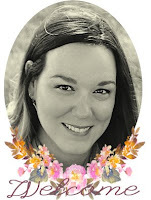 Feel better and I can't wait to see your video!